2017 marks the 100th anniversary of the Apparitions at Fatima! In the century since three shepherd children first saw a woman clothed in white, the message of Fatima has only grown more urgent. Learn more in these excellent books and films. "Pray the Rosary daily for world peace; and offer prayers, sacrifice and suffering for the conversion of sinners"
Mary’s Message to the Modern Age. To celebrate the 100th anniversary of these important apparitions and messages for the modern world, renowned author-photographer team Grzegorz Górny and Janusz Rosikon traveled throughout Europe to tell the story of Fatima and its impact on the destiny of both individuals and nations. 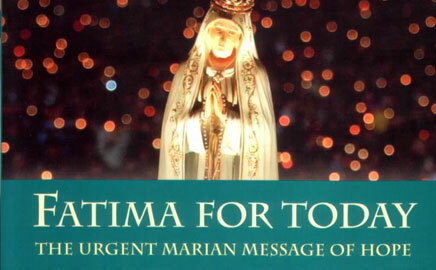 Fatima for Today is a fascinatingly good read that also serves as a definitive reference on the apparitions of our Lady of Fatima. 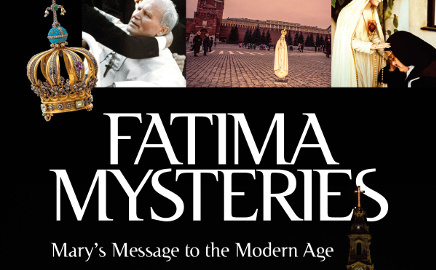 From the initial apparitions of the Angel who prepared the children for Our Lady’s coming, to the Miracle of the Sun, including moving film footage from The 13th Day, this illuminating and inspiring film will impact all those who see it to personally take heed of the critical messages of Our Lady of Fatima. 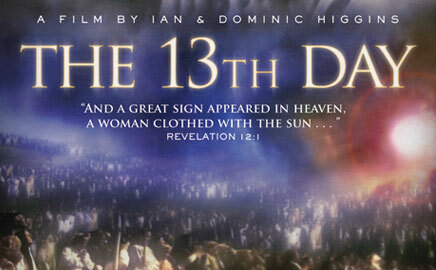 The 13th Day dramatizes the incredible true story of three shepherd children from the village of Fatima in Portugal who experienced six apparitions with a Lady from Heaven between May and October 1917, which culminated in the final prophesied miracle. 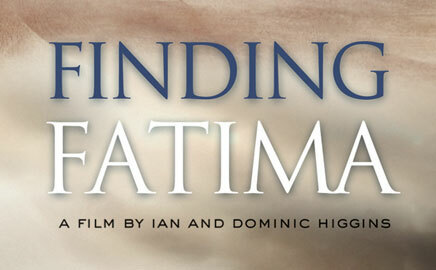 “The best film ever made about Fatima.” –Steve Greydanus.